The window for appealing your taxes is late summer for homes in Campton Township but you can work on an appeal at any time by compiling information and even meeting with the Campton Township Assessor. Here’s some information to start you off. 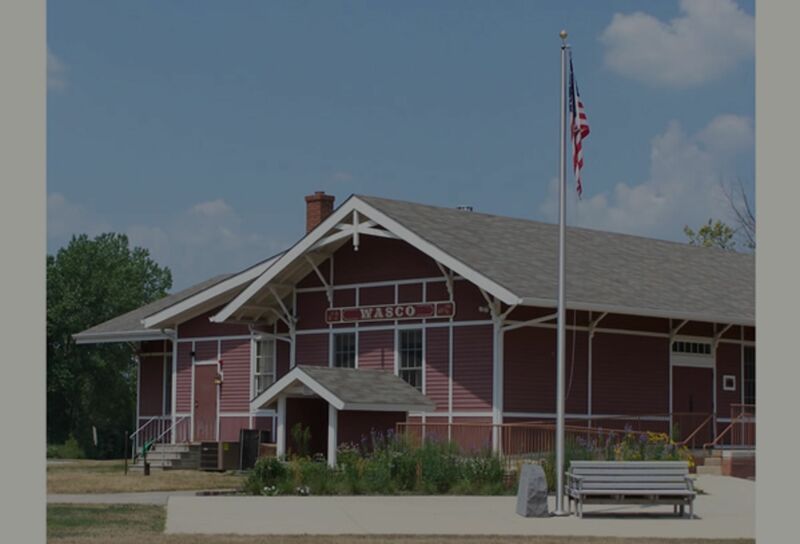 The tax rates established by Kane County are applied against the assessed values which are set by the Campton Township Assessor. The Township Assessor compares each property against other similar properties to determine the fair market value of each property. You can easily look up the assessed value of any property on these sites. – The Assessor sets comparative value for the purposes of apportioning the tax burden. – REALTORS®, appraisers and banks use the phrase fair market value to mean what the house is worth when it is for sale. It is likely that your assessment is higher than what you can sell your house for. Since we pay taxes in arrears in Illinois, your 2015 tax bill is for the assessed value set in 2014. You should have received a notice this past fall giving your proposed assessed value. Sometime in March the Kane County Board will vote on “equalized values” for all townships in the county then tax bills will be sent out. Equalized value is 1/3 of fair market value. Your assessment is based on the three previous years worth of values of comparable properties, so your 2014 assessment is calculated from the values set in 2013, 2012 and 2011. Incorrect Valuation (“The market value of my home is shown at $290,000, but I just had it appraised for $225,000). If you’re using sold comparables you will need a minimum of three for an appeal, but you can turn in more. If you have recently purchased your home or refinanced your mortgage, the bank appraisal can also be considered. If you would like us to pull sold comparables please let us know.